Unique combination of cardio, resistance training, and flexibility and mobility enhancement running 3 days per week, 45 minutes at a time. 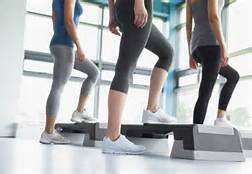 Tone-n-Tighten (TNT) will deliver a toned and tightened physique, a strong core and supple muscle. 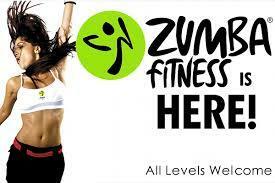 Zumba is a dance fitness program for all levels of fitness. The choreography incorporates hip-hop, soca, samba, salsa, merengue, mambo and martial arts. Squats and lunges are also included. Aerobic group exercise using different levels of steps and light weights. For all levels of fitness. 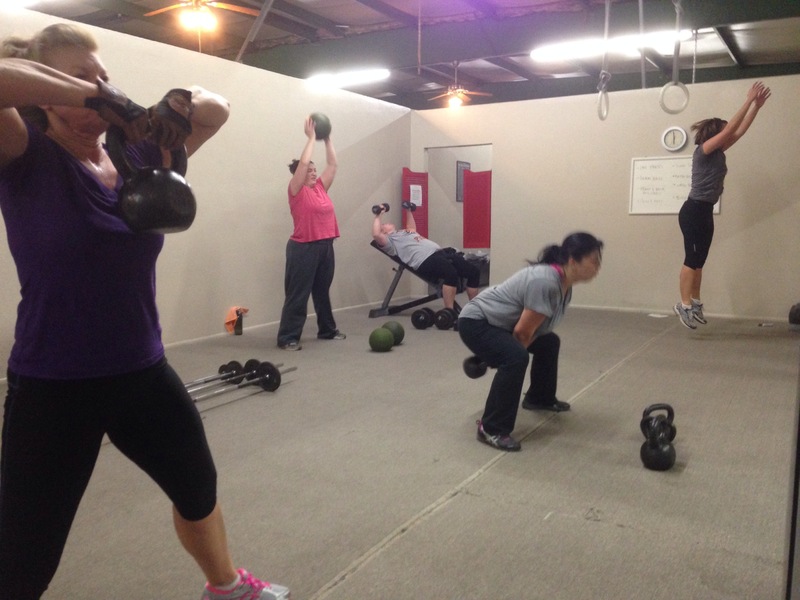 Strength and Conditioning Program that incorporates variety of interval, strength and functional training. Class is held twice per week, 30 minutes each. Fat-torching, muscle-building workout using only kettle bells and body weight.��A better metabolic burn and more muscle in significantly less time. Younger children learn defense skills in order to protect themselves against bullies. Uses fun games and techniques.